Intus Windows utilizes uPVC window and door frames that are reinforced with steel u-channels for increased strength and stability. 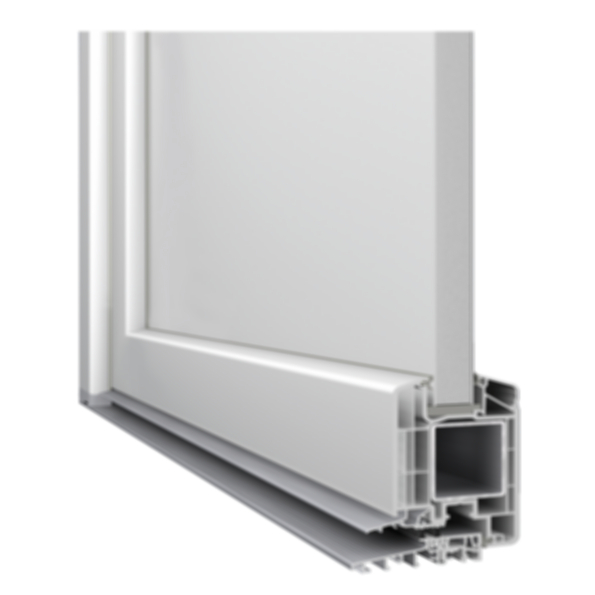 The use of unplasticized-polyvinyl chloride or U-PVC which has no plasticizers added and resulting window frame is stronger, longer lasting and much more UV resistant. The uPVC frames do not rot and do not require painting and the window & door frames are available in a wide variety of laminate colors. 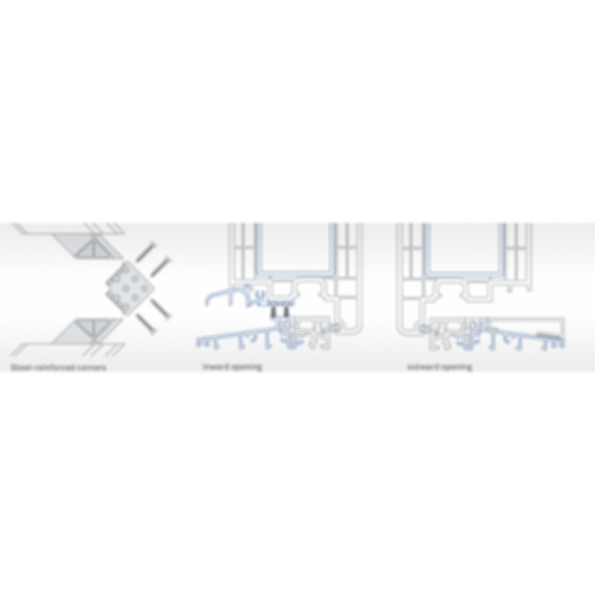 The use of triple pane glazing makes for superior energy efficiency, interior comfort, and noise reduction. Since 2010, INTUS Windows has been a pioneer in manufacturing and distributing extremely energy efficient windows and doors in the United States. At last count, we've installed over 800,000 windows and doors all over the world. Our windows have been essential components in the U.S.' first Passive House Certified church, the first LEED-Platinum mixed-use residential/retail building, Maine's first Passive House school, NY's largest Passive House co-housing project, and dozens of LEED, Passive House, and Energy Star Certified building projects.